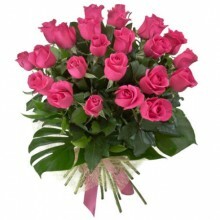 Send beautiful flower bouquets, gift baskets, and fun presents to Rio de Janeiro. 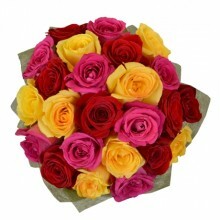 Your best option for online flowers in Rio de Janeiro is your local florist, Floresnaweb! 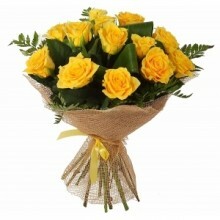 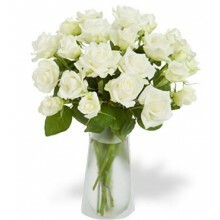 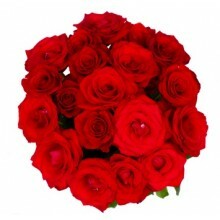 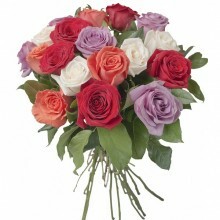 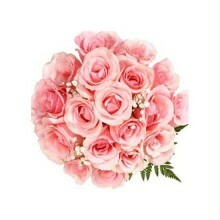 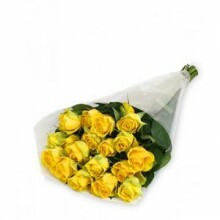 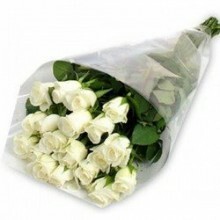 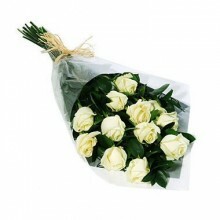 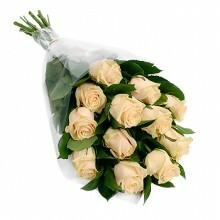 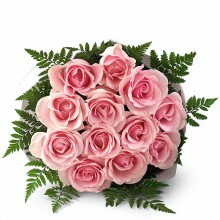 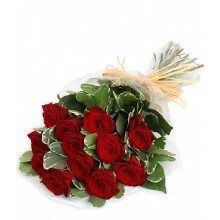 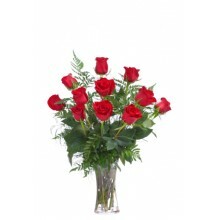 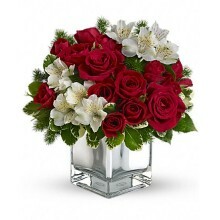 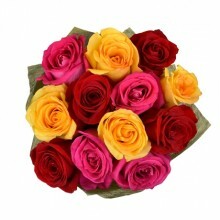 We guarantee our customers satisfaction by delivering fresh and quality flowers. 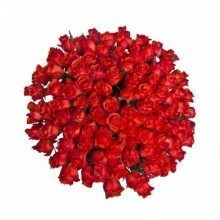 We also deliver gourmet gift baskets, chocolates, champagne, sympathy bouquets and funeral wreath in Rio de Janeiro.